Factory Tour - Chongqing Dejia Electric Co., Ltd. 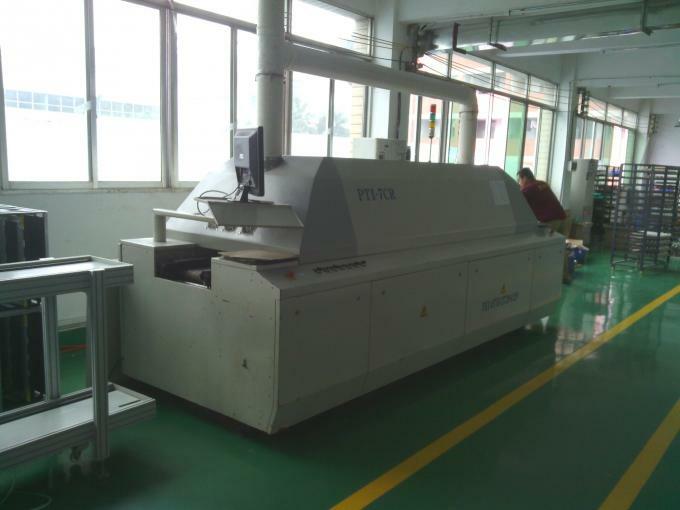 The quality is very good, the original quality, the after-sales service is also perfect, is a reliable factory. The product very sturdy, tested it already on my motorcycle and it is good. Looking forward in doing business again. I hope the customer service quality will remain the same even in the future. Transaction and delivery was fast. Agent is very accommodating in answering all my queries and his very prompt. I am very satisfied on how our transaction gone through. 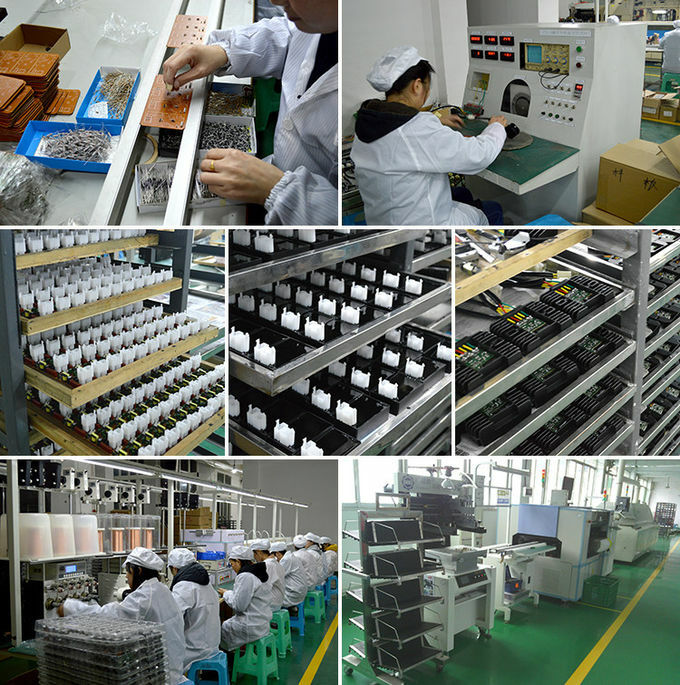 We have an efficient, clean and safe assembly line. This can improve our productivity. Provide our workers with a comfortable work environment. Make our customers more disburden to buy our products. 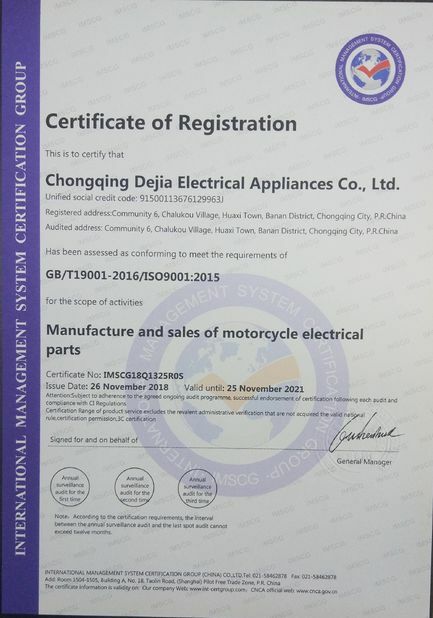 My company's products mainly for two, three motorcycle OEM supporting, our customers are Loncin, Wan Hu, Xinyuan, Galaxy, Shuangshi, Hailing, Guangyu and other motorcycle OEMs.